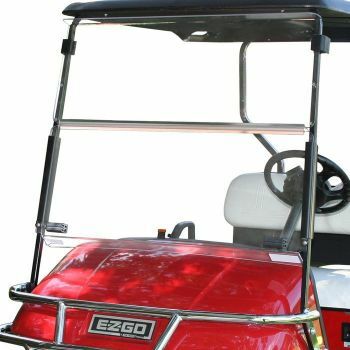 Add an all-terrain edge to your vehicle with the 12" Spartan golf cart wheels and tires combo. The Spartan has an 8 split spoke design with a machined and black finish combination. Count on PRO-FIT to provide a tire and wheel package that can change the way your golf cart looks and drives.